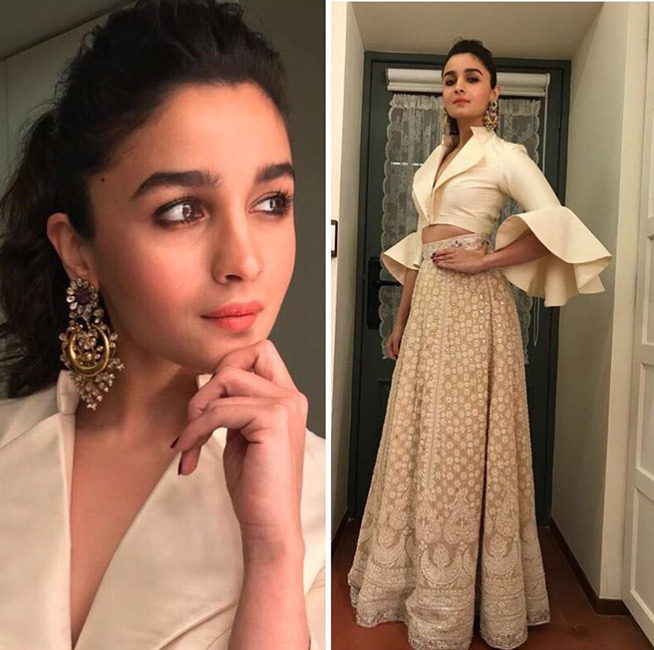 At the recent REEL Awards 2019 held on 26th March 2019 in Mumbai, Alia Bhatt took home the trophy for the Best Actress for her film Raazi. Winning the award, the actress stated in her acceptance speech that for her, filming and shooting for a film is like being on a holiday, and the win is the post-vacation weight that she needs to shed, in order to be healthy again. She further went on to say that a holiday gets paid off when you gain weight and if you want to be healthy again, you must loose it. Winning the award was the weight gained, and losing it is equally important. Therefore, going back to ground zero is essential, so that as an actress Alia Bhatt can be here again the next time and lose it all over again.